Home > Resources > Design Tips > What does a Kitchen Renovation Cost? Will I Renovate or not? 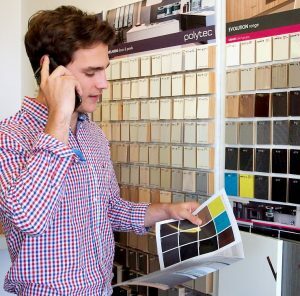 Contemplating any type of renovation is a big decision, often filled with questions. Of course the kitchen is one of the most popular rooms to renovate and we are all drawn to the question – what will this kitchen renovation cost me? 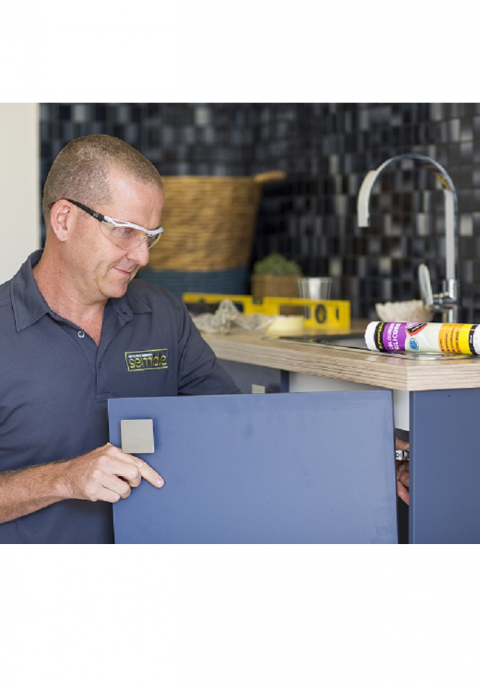 With Australians well entrenched as the “Renovation Nation” it’s no surprise that there are thousands of people trying to find the best way to save money. Whether you are new to renovating or an experienced DIY’er you would expect that it can be stressful, expensive and exhausting. In order to prevent the stress of renovation, try these smart ideas on controlling costs on your next project. There are two obvious kitchen renovation paths available: You may choose to enlist experts and look to a custom made kitchen design. In this case you will wear the cost of a designer, materials and all associated labour. Of course you will also have an expert to lean on…. Or, you can choose to own the whole process and utilise a flat pack kitchen. In this case you design, choose all colours & materials through to managing the assembly and installation. Flat pack kitchens can be a very simple & affordable way to design your kitchen and achieve a great result, and in the process pocket the profits… Of course you are in the hot seat when it comes to making decisions! Now, remember flat pack doesn’t mean less quality; it just means you won’t have the same flexibility to get specific sizes or colours. That’s why people pay a premium to have a kitchen custom-made. But if you can think outside the box and make standard products work in your design than you will control cost, reduce risk, and simplify your renovation stress! Doing some of the dirty work might seem appealing for the sake of your budget, but think carefully before you get involved. Remember, if you’re prepared to use some elbow grease throughout the process than you will save time and money, just be sure to pick jobs that are within your abilities. Taking shortcuts or making mistakes may cost more in the long run if it affects other trades in the process? 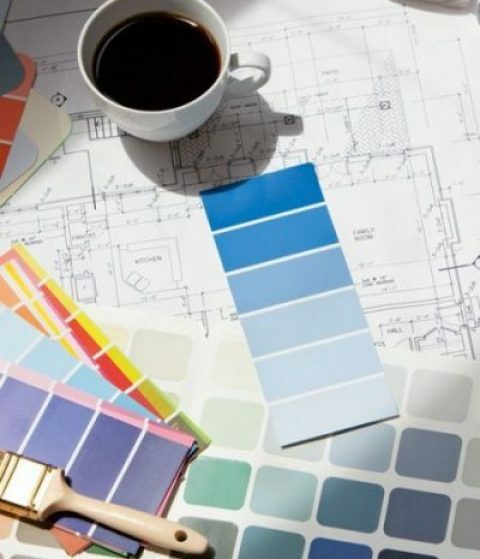 Project management is one part of the kitchen renovation cost that people are naturally enthusiastic to take over, but it’s important to know what you’re in for before signing up. Where you can potentially make significant savings is if you assemble the flat pack cabinets yourself; that is the simple part. Think about using an a kitchen installer or experienced builder to complete the installation for you, including the benchtop and appliances. If you are really keen to have a go at the installation then try something simple to start with like extra storage cabinets in a study or start with the laundry cabinets. Just remember that a badly installed kitchen will stand out in your home rather than adding value. 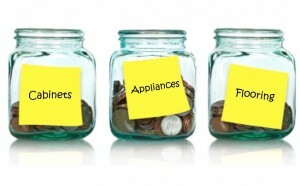 With every kitchen renovation there is always the worry of cost. It sounds obvious to say “set a budget and stick to it” but this is a really essential piece of advice. With custom kitchens having an average cost of between $20k and $40k, it is no surprise that we choose to go for the flat pack option. 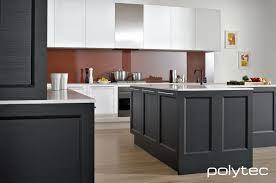 Flat packs will start off around a quarter of a custom kitchen price depending on what materials & finishes you desire. This is an attractive start point that does not mean poor quality so don’t be deterred by lower prices. Remember, because you are carrying the risk of the project you will want to allocate some contingency funds (up to 20%) which will help with any ‘lessons we learn on site’ through issues with trade coordination or incorrect sequencing of works. You should be able to confirm close estimates for each piece of the project pie before you start any works and this will allow you to establish a realistic budget. Don’t be shy in asking your tradesman for options to cut cost or reduce labour required on site. 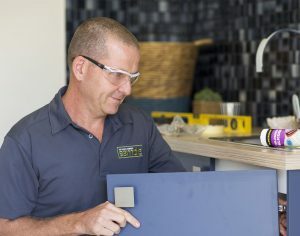 You can save considerable kitchen renovation costs by sourcing all the fixtures & fittings you need for your kitchen renovation, such as appliances, benchtop, tapware, tiles, handles, lights etc, and then coordinating the trades yourself. If you are prepared to research and do your homework than you can quickly get your self in front. Would you like further information? Our free course is delivered by 12 weekly emails and will give you the basic tools & concepts to successfully plan your own kitchen renovation. We cover everything from start to finish! Styles & Features – keep it standard! An important tip to controlling your kitchen renovation cost is to manage your final design and ensure you have settled on a specification which is affordable, available and relevant to your design. A tight budget does not mean compromising on style. 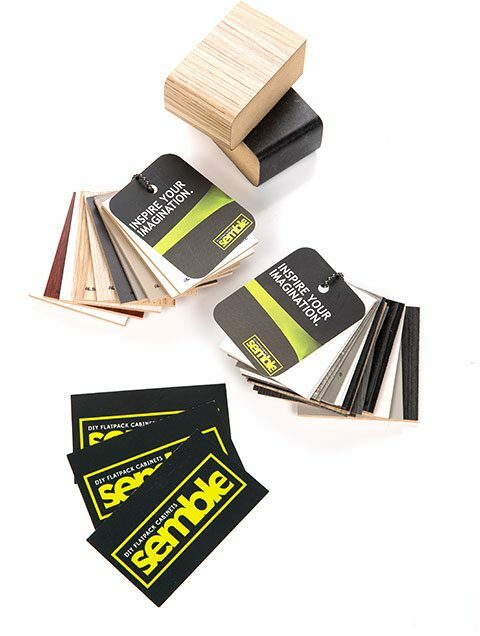 Any of the cutting edge or contemporary design trends you are seeing online or in high end magazines can be achieved without making huge compromises through affordable and freely available laminates and decorative board options. By doing your research around available products you can make clever design choices which will save you money while still achieving that desired look. A massive bonus of using widely available product selections in your renovation is that it is much easier to deal with any rectification works that might be required. For example, if your electrician accidentally damages part of your installed kitchen, it can be much easier and quicker to order replacement products if they are standard and readily available throughout the market. This contrasts against highly custom pieces which can be very expensive and time consuming to rectify. This then plays havoc with your timeline and budget causing much additional stress. Want to know more about current Kitchen Styles? Did we mention the importance of setting a budget? We constantly hear stories about people going over their budget and this mistake typically starts from day 1 with your initial design. See once you have determined the overall space, footprint and design, costs will naturally scale to fill this space. While we can cut back on design elements like storage, finishes, hardware etc to try and get back on budget these compromises are often not ideal. If we can make a better informed guess at the start on the size and scale of our renovation then we can both set a realistic budget as well as better manage our own expectations throughout the process. Many companies now offer 3D kitchen planners online where you can experiment with different layouts, trial multiple finishes and mix & match different cabinet combinations. With the semble kitchen planner you can also see a final budget (including bench-tops, appliances etc) so you can quickly ascertain a realistic budget for a different space. According to www.Houzz.com.au most renovators choose to increase the size of their new kitchens and so this initial planning stage is crucial to identify potential costs as well as clarify our own expectations before we get in too deep. A tired but working kitchen is always more value than an incomplete renovation! If you think you’re up to the task of project managing the kitchen renovation yourself, then you’re talking big savings. It all depends on the time you have to invest, the level of responsibility you’re willing to take on, how much you trust your creative and organisational abilities, and the budget you’ve allocated. 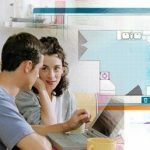 Semble offer a complete online solution – from resource-rich pages with tips & tricks through to our online itemised quotes, you’ll have all the tools to plan and scope your next project.